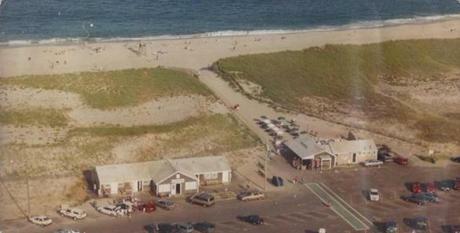 Liam’s, an iconic seafood shack on Nauset Beach since the 1950s, was badly damaged by tide waters and erosion. Now its owner, John Ohman, says he is waiting for it to be demolished, either by the Town of Orleans or the sea. 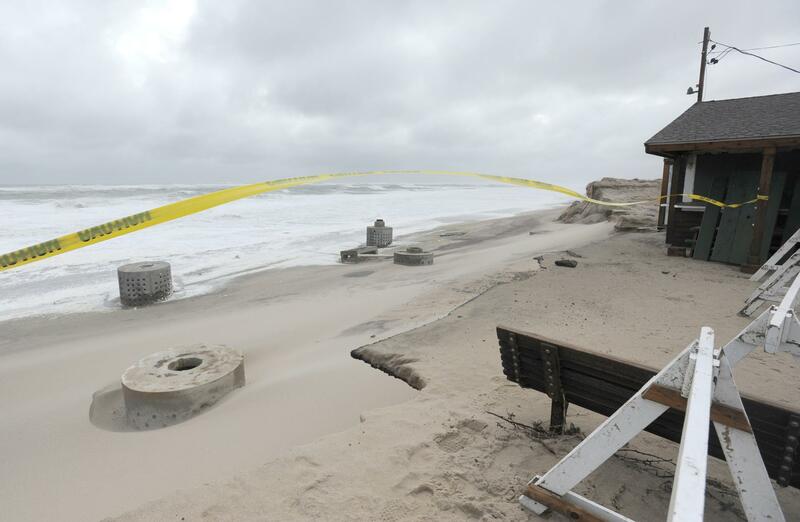 The owner of Liam’s, the iconic fried clam shack that’s been his livelihood on Nauset Beach for 28 years, is just days away from losing his restaurant after a nor’easter and astronomical high tides ravaged the beach Friday and Saturday. 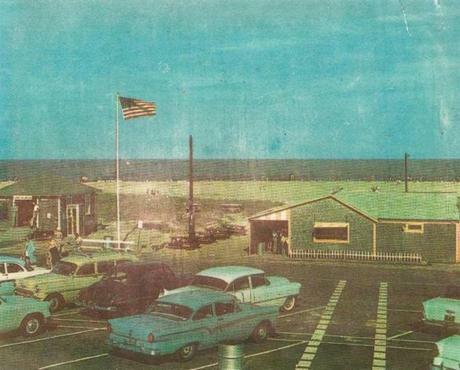 John Ohman watched as the beach eroded and his restaurant was taken over by waves and sand, now nearly abutting the ocean. 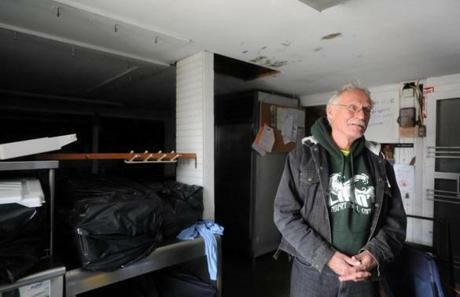 He awaits a decision Wednesday night from the Orleans Board of Selectmen about whether they’ll tear the structure down, as well as terminate his contract with the town to lease the building. But even if the town votes not to demolish the building, Ohman thinks it will come down. Ohman has owned Liam’s since 1990, although its history goes back much further to the early 50s, when it was operated by a family under the name Philbrick’s Snack Shack. When he took over the building, he renamed it for his son, born the same year. Ohman said Liam’s is known to people across the country — and even beyond — who have visited Nauset Beach. Liam’s fried up clams, oysters, scallops, and other seafood, but it’s famous for something else. Before John Ohman began leasing Liam's in 1990, it was Philbrick's Snack Shack, owned by a Cape Cod family. Ohman said he’s developed relationships with many customers and employees over the years who are just as sad as he is to see it go. John Ohman purchased the restaurant in 1990, the same year his son Liam was born. Ohman is a longtime member of the Barnstable County Assembly of Delegates, which works with the county commissioners to enhance regional services and adopt county ordinances. Calling himself a strong believer in global warming, he says the local government has long been aware that weather like this was coming eventually, although they did not plan for an event like the weekend storm to come this soon. 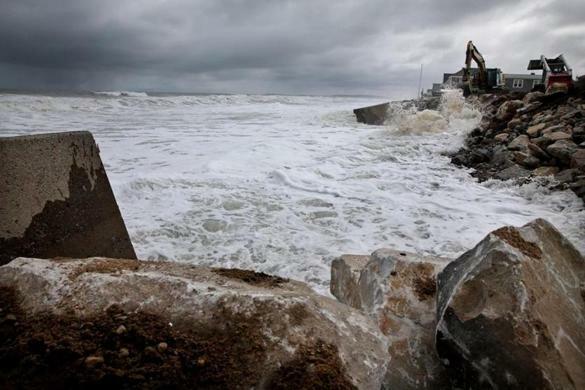 But even as the waves eat away at his building’s foundation, he can’t help marveling over the ocean as it encroaches. John Ohman took items out of the snack shack on Monday after the storm. Ohman believes he should carry on the tradition of Liam’s, for its visitors and for his now 28-year-old son.